I am extremely happy with this purchase this time around – no ragrets. 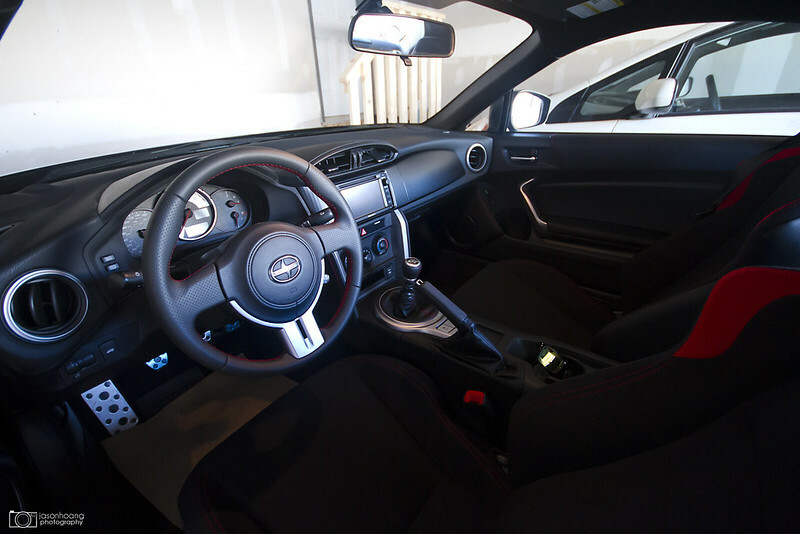 They aren’t lying when they say this car is fun to drive – it’s light, peppy and has such an awesome feel to just sit in the cabin. Especially after coming out of the LS460 – which is literally a boat with wheels. The car is no powerhouse by any means but it’s so light and small that it feels a lot faster than it says on paper. The seating position and the way everything is positioned is just so perfect. The transmission and feel of the car is so similar to my previous STI. The seats are some of the most supportive OEM seats I’ve ever sat in. I’m in love again. 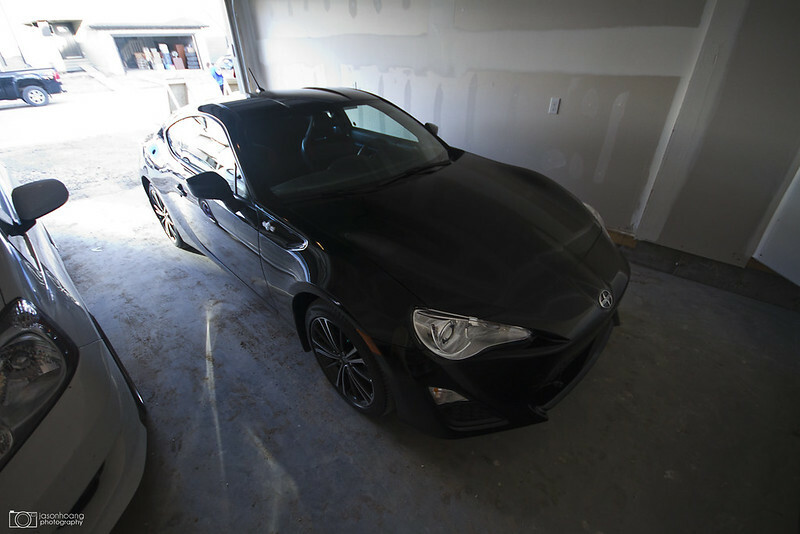 Quick shot of her in the garage. I don’t have a name for it yet… Regina George was just so fitting for the LS460. I need to think of something but I don’t think anything will come up until it starts to take “character”. Love that black. I missed it quite a bit since my Civic so I had to go back. 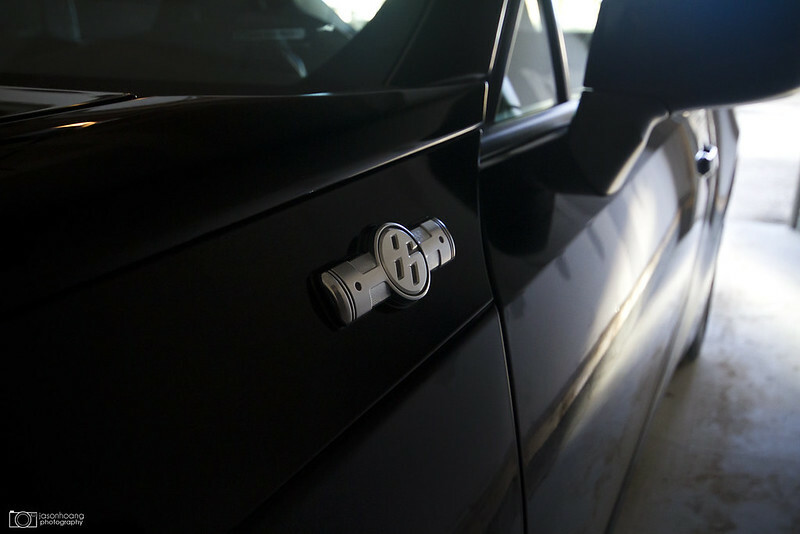 Quick shot of the 86 badge. Another quick shot of the interior. Very basic but once you get in – you feel right at home. And finally a quick shot of the FR-S and Diana’s Fit together. Both super tiny cars and now I have a shitload of room in the garage!! I love it and all I want to do is drive. 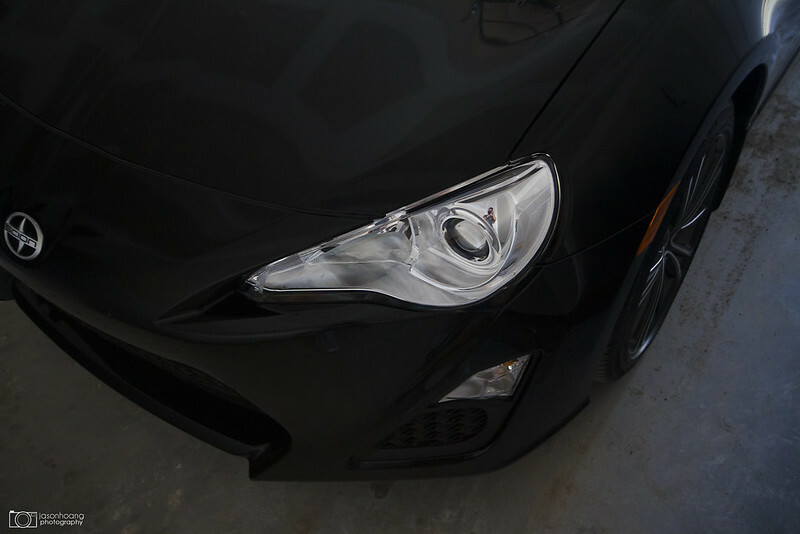 I cannot wait to start modding the FR-S. I have some ideas but only time will show and tell how it evolves… I have ideas floating around, I just need money!! So this is just a place holder – I’m leaving to Vegas for my bachelor party tomorrow evening with the boys for a few days so I’ll be MIA until I get back! What happens in Vegas, stays in Vegas! See you guys when I get back! 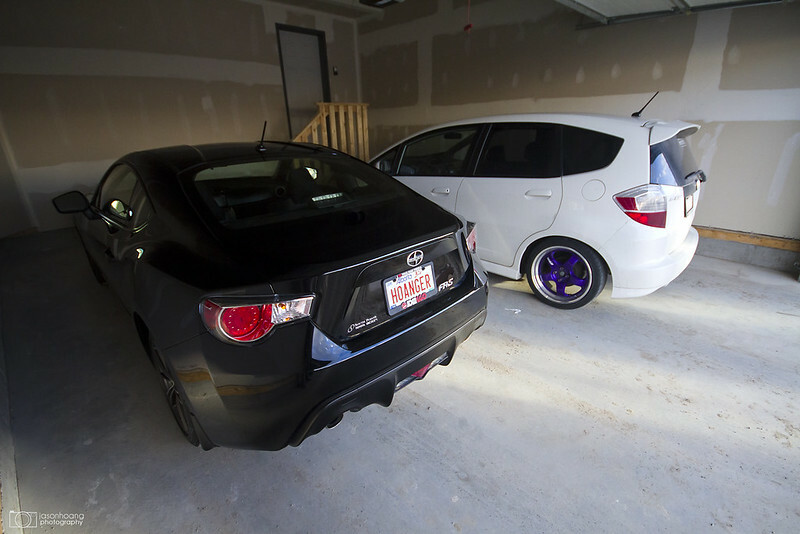 Great choice on the FRS over the BRZ as you’re a previous STi owner. Its nice to see people try something new but in familiar Subaru territory. Can’t wait to see what you have in store! Thank you sir! I appreciate it! Either way – it’s a great car! Thanks again!